IRC is dedicated to improving the quality of life for people with Developmental Disabilities.  IRC is Top Workplace! Just Ask our Team!